How nice to stumble on all this work! Are you 100% Sudanese by parentage, or one of the fascinating half-and-half children of marriages between a Sudanese and a Brit? I know quite a few of those. I used to work in the Sudan in the 60s, and was taught Arabic by one of the teachers who had taught British colonial officers. His course was brilliant, but inflexible. It started with greetiongs and went right through to the enumeration of camels! 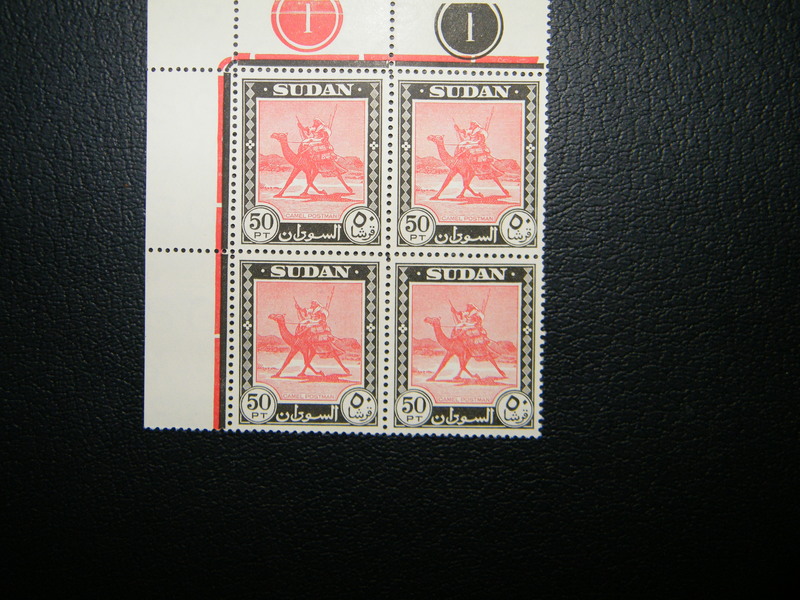 It would be fascinating to learn more about your experiences in the Sudan during the 1960s. After having come across it yesterday, I find myself really enjoying this site of yours. 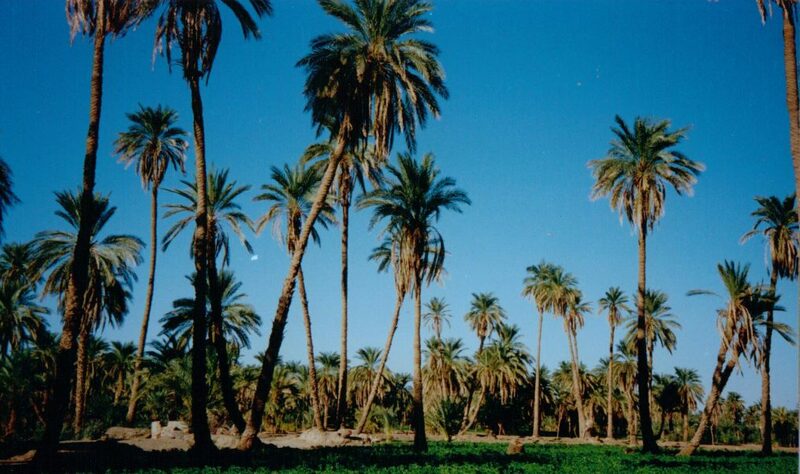 I have just returned to the UK after 25 years living and teaching in the Middle East – the Gulf, Syria and Egypt. I have Arabic, principally Syrian Arabic, but I’m thinking of taking up the challenge of learning the main Sudanese dialect; I have encountered a lot of Sudanese here in the UK, and would love to be able to converse with them in their dialect, rather than in a hybrid form of my Damascene Arabic. I may seek your service at some point if I make any progress with this notional project. For now, though, I will labour through Hillelson (1955!) and whatever other printed resources I come across. I particularly appreciate on your site the little insights you provide into Sudanese culture and life. Congratulations on putting it together. I will continue to study and follow it eagerly. I laughed out loud at مسمار جحا , by the way! Do feel free to get in touch if you need any assistance with learning Sudanese Colloquial Arabic.